They say we are the product of our past, but why is it that painful memories from our past must continue to disrupt our peace in the present? Old hurts can change the way we view the world, and prevent us from leading our lives to the fullest potential. A bad break up from decades ago may still leave us unable to love with an open heart decades into the future. Even minor criticisms that happened in our youth can shut down our capacity for self expression well into our adult years. Bad memories can be a minor inconvenience for some, and a debilitating illness such as PTSD for others. Who would we be if we released the past and were free of haunting memories? Reading the words of inspired individuals can be helpful in mentally reclaiming one’s present and detaching from the clutches of the past. Meditation, as well as other practices and concepts shared by authors new and old, can go a long way towards achieving mindfulness and maximizing our life in the present. While working on our mind state can be helpful, what do we do when it isn’t enough? We may have unpleasant memories from our early life, or from yesterday that are distracting us now. If it’s bad enough, some seek expensive counseling that can take years to begin to show results. 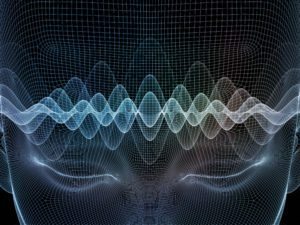 Others undergo hypnotherapy to get to the root of unclear traumas. EFT ( Emotional Freedom Technique) also known as “tapping”, has been shown to be effective from releasing emotional charges that get physically stored in the body. It seems like there almost can’t be enough tools to help us get past the memory of life’s pain and trouble. Inspired by the desire to resolve this ever-present struggle, Subtle Energy Sciences has developed an application to help you make peace with your past; so that you may begin to more fully experience the joy of the present. If you have the desire to let go of undesirable memories from your past, you can now try Release the Past for free. This Subtle Energy App that makes letting go easy & effortless. 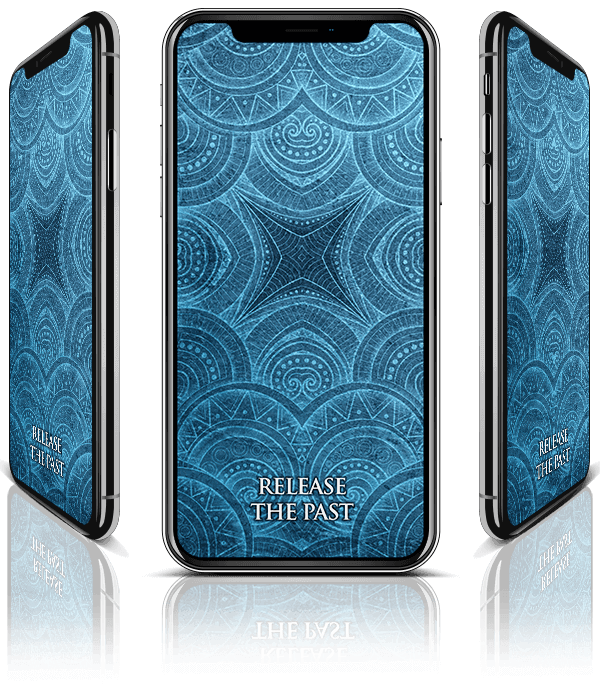 With the Release the Past app open, simply think of the past event that is related to your current negative emotional state, with the clear intention of releasing it and letting it go, and continue until the charged energy of the event dissipates. No effort needed for this free mindfulness app, other than to simply recall the emotionally upsetting event, intend to let it go, and continue until the emotional upset/attachment subsides. Get the Release the Past download here, and start living more fully and freely in the present moment now.